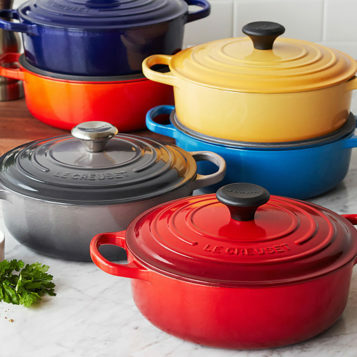 Upscale products from Wusthof, Le Creuset, Breville and more! Begin your life together with the "essentials!" Learn to cook the best dishes and the newest techniques! Tons of amazing kitchen gadgets and gizmos for your enjoyment. Extensive line of gourmet foods, sauces and spices, olive oils, balsamic vinegars, and more. 407 N. Arkansas Ave., Russellville, AR	Contact us Today! 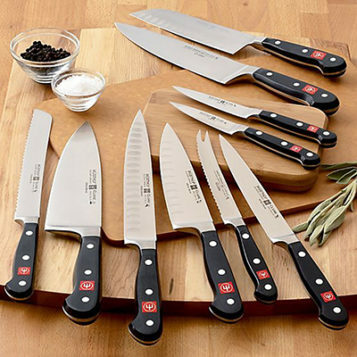 Kitchen Essentials is a gourmet kitchen store, located inside the Russellville City Mall at 407 N. Arkansas Avenue. We are family owned and operated, and strive to carry the highest quality products and hard to find items, without having to leave the River Valley. Kitchen Essentials opened it’s doors on July 20, 2013. 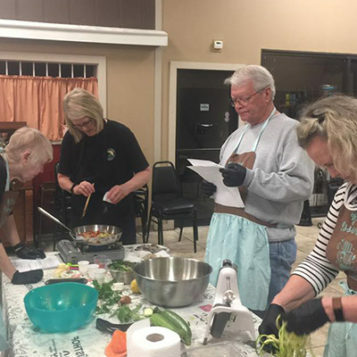 Drawing upon her love of cooking, and valuable skill set developed throughout her career, Becki Bryson was ready to put it all to work in starting her own business. At Kitchen Essentials, we want to provide you with “essentially” everything you need to make your kitchen and cooking experience great! You will find everything from the simplest kitchen gadget to top of the line cookware, bake ware and electrics. 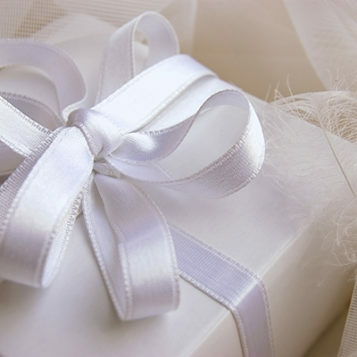 Bridal and Gift Registry, Wish Lists, Gift Cards and Gift Wrapping are also available. Kitchen Essentials wants to be your ultimate destination for all of your kitchen dreams and desires. We invite you to visit us today at 407 North Arkansas Avenue in the Russellville City Mall.